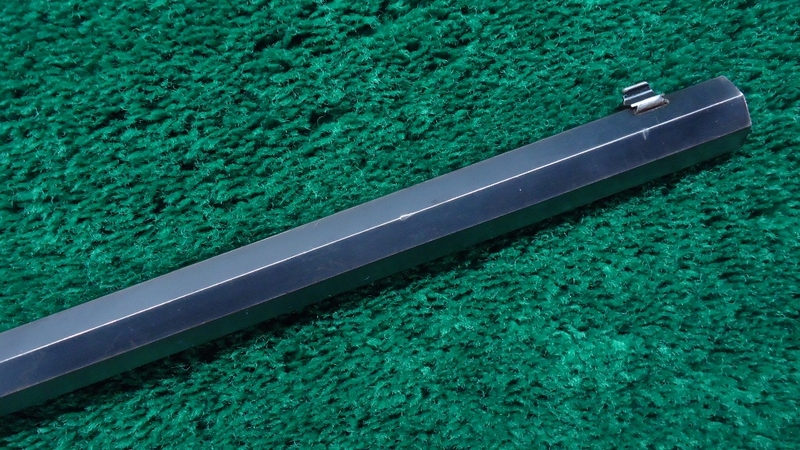 That is right! 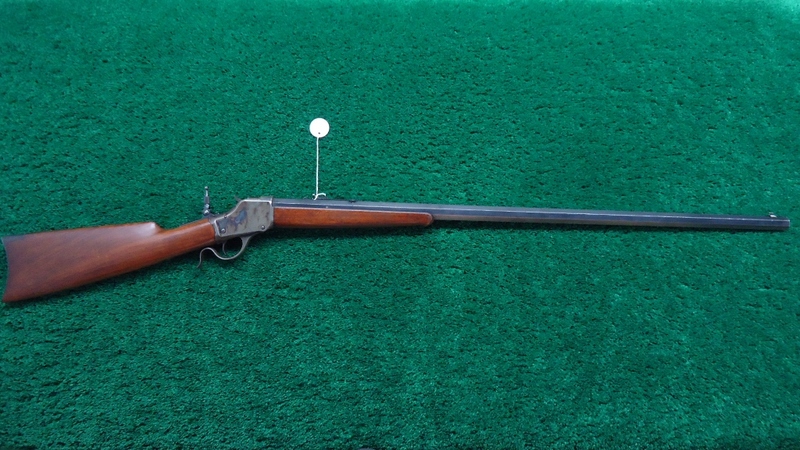 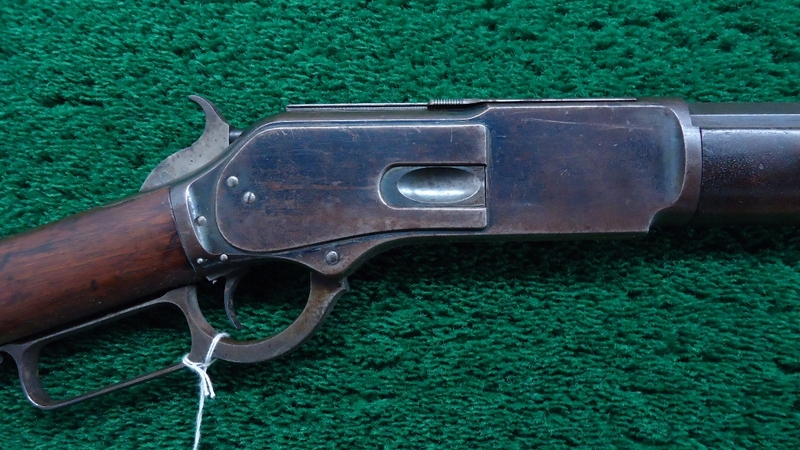 This 1885 has a 34 inch #3 barrel. 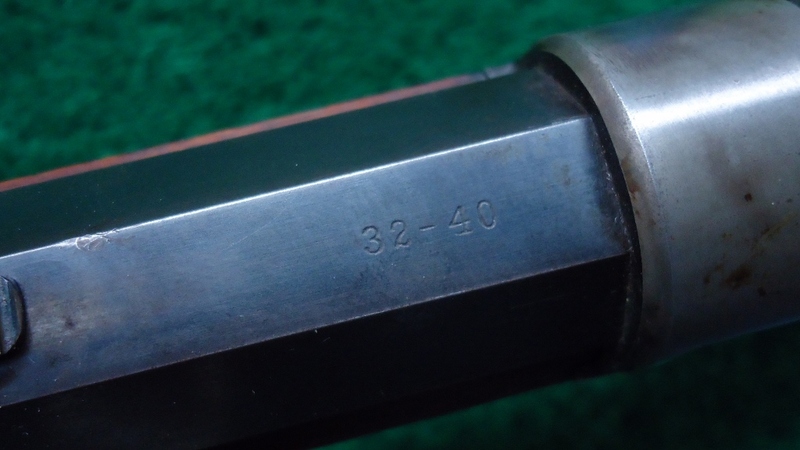 Caliber 32-40. 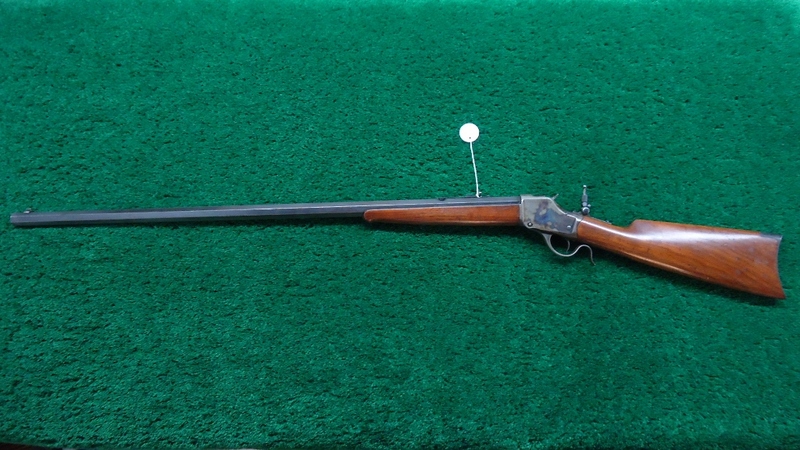 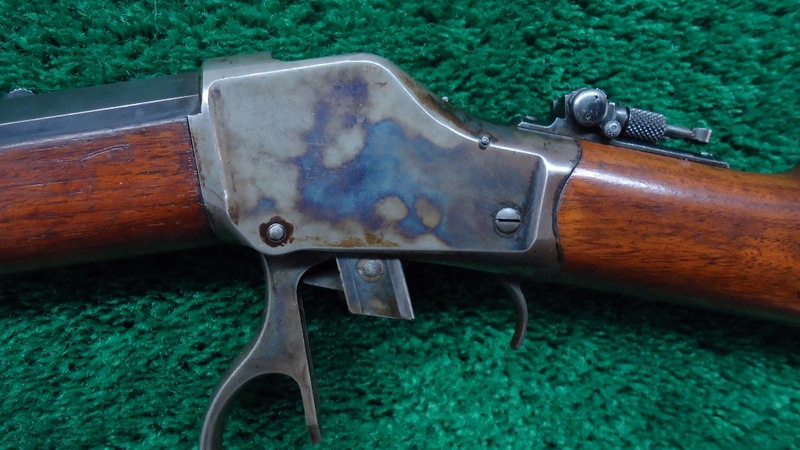 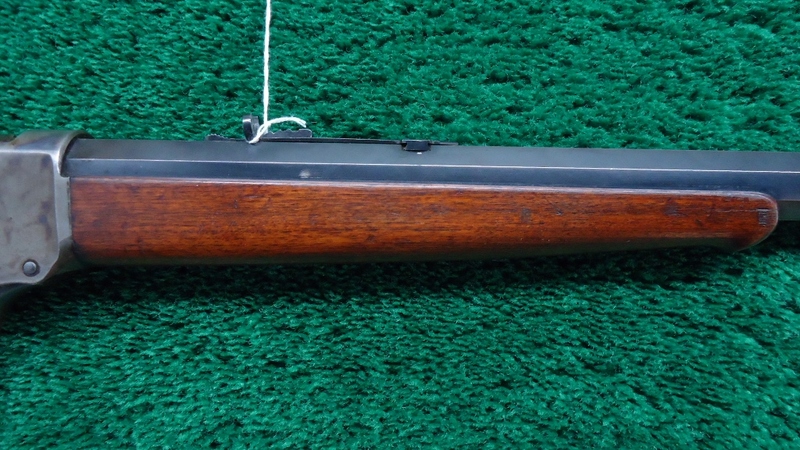 Not only is it rare but it is a very nice condition Winchester with 90%+ blue remaining on the barrel. 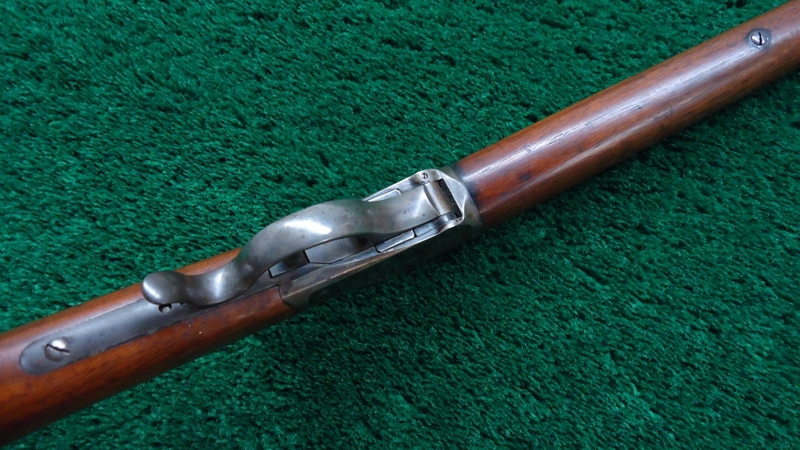 Light wear to the octagon edges and a little at the muzzle. 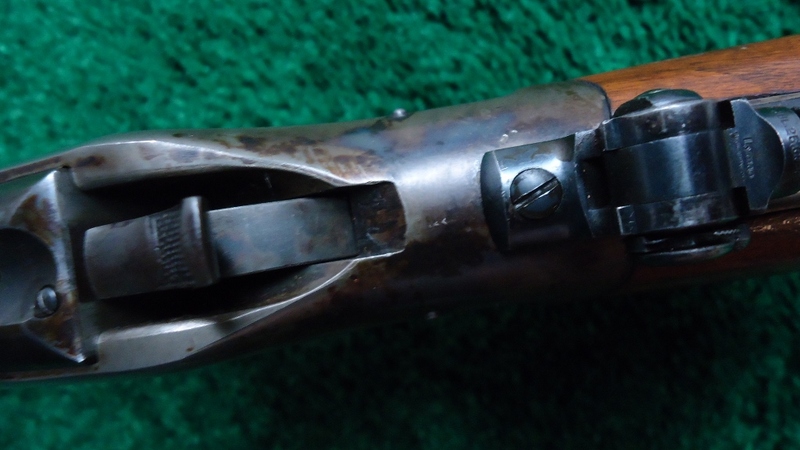 Inside is a VG+ bore. 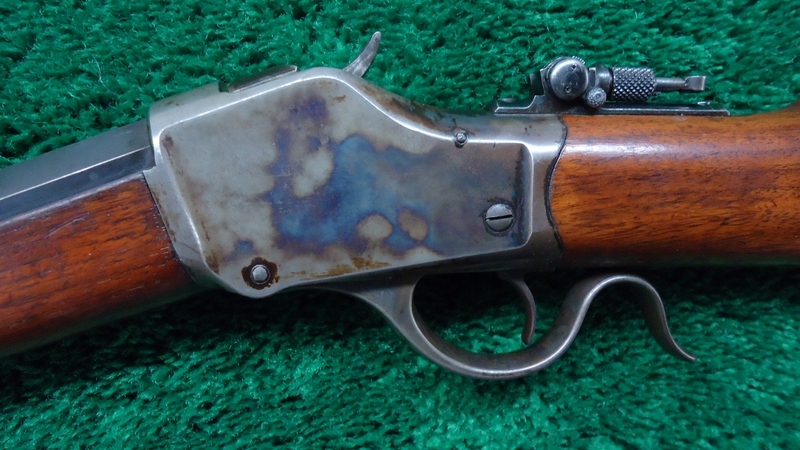 Ample case colors remain on the frame. 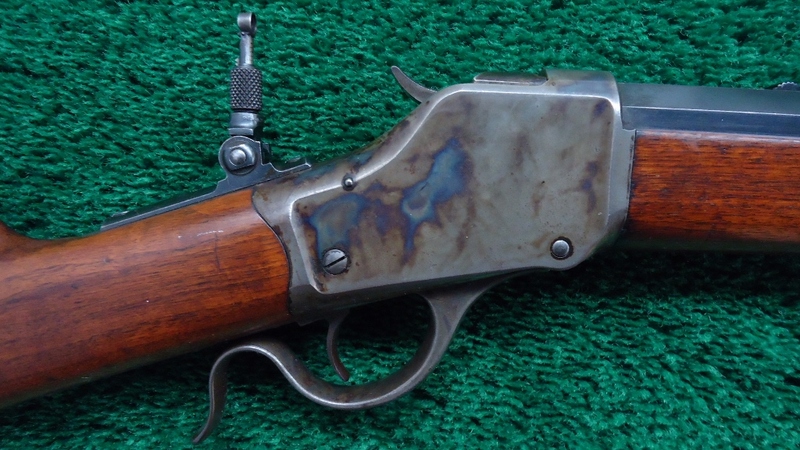 Equipped with barrel sights and also a Lyman tang sight. 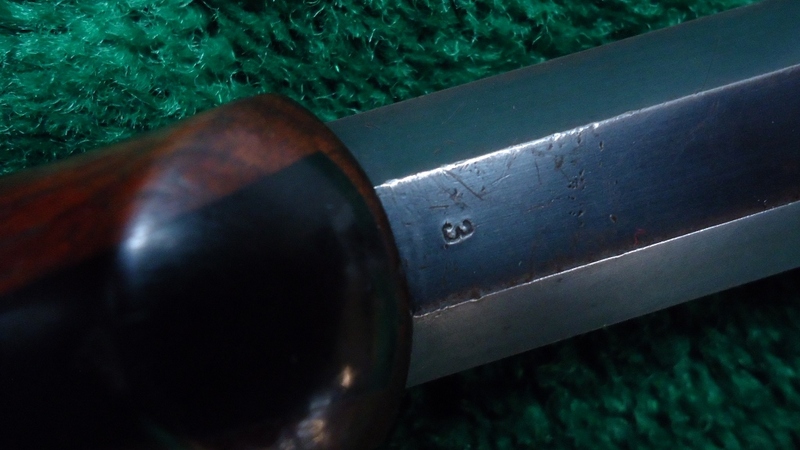 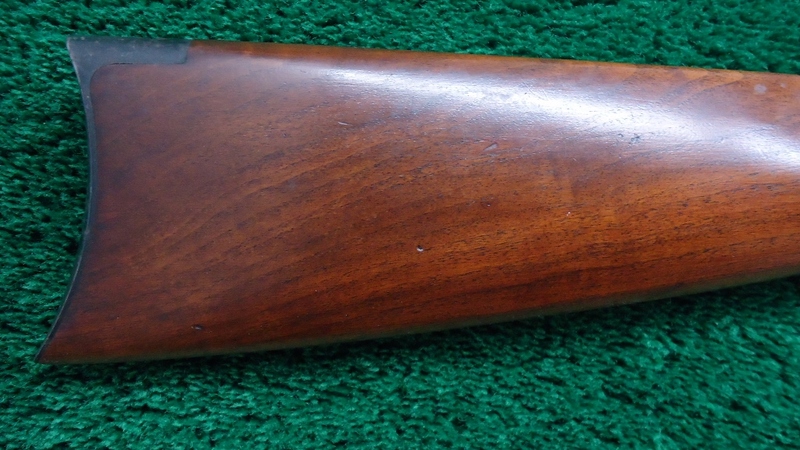 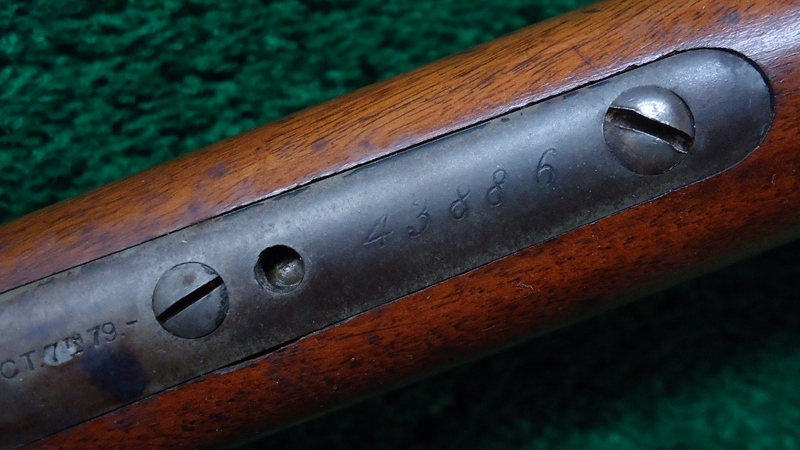 VG condition buttstock with rifle buttplate. 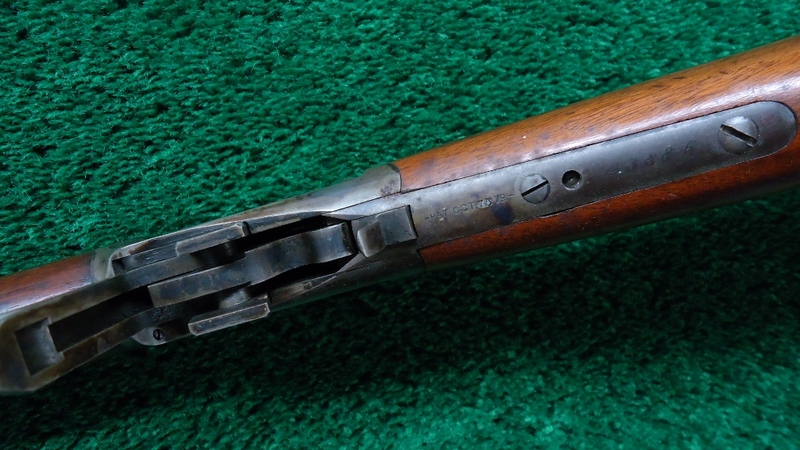 Forearm likewise with just one very light hairline crack on the right side. 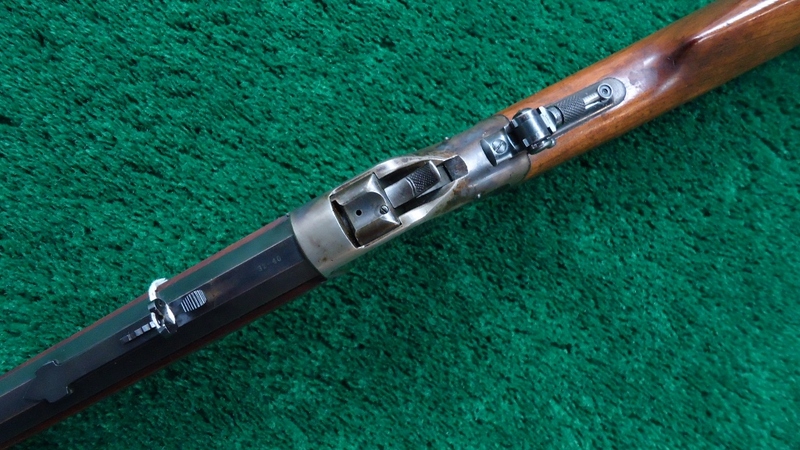 A very special High Wall in a great caliber!